“I love Easter,” said Little Crow. “I do too,” said Grandma. “What was Easter like when you were young?” asked Little Crow. “Oh now, you don’t want to hear any stories about when I was young,” said Grandma. “Did you get it for Easter?” asked Little Crow. “That doesn’t seem to be a very good reason,” said Little Crow. “I think I cherished that dress even more because of the fact that I made it myself,” said Grandma. “Very true,” said Little Crow. If you want something bad enough, sometimes you have to find a way to make it yourself. Example: Grandma made herself a pretty yellow dress for Easter. 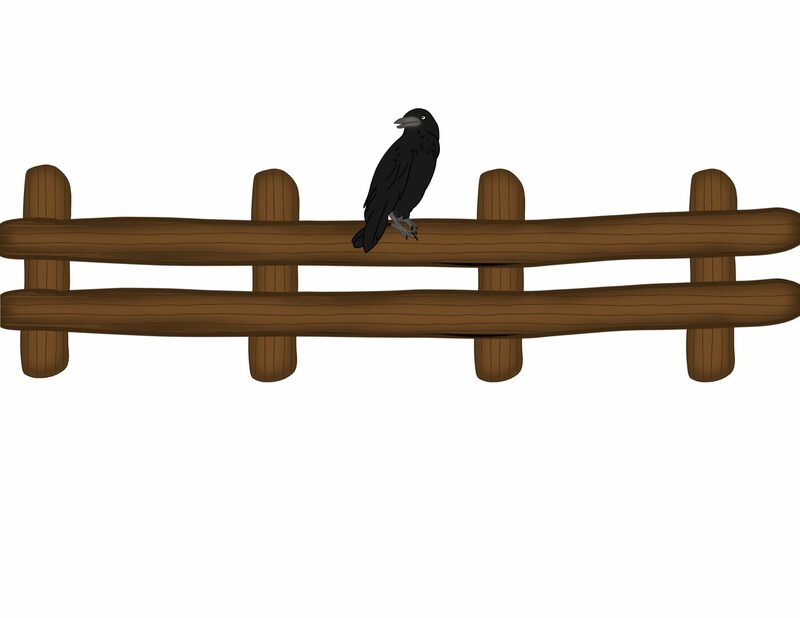 This entry was posted in Easter Stories, Grade 2 Level, Little Crow Stories and tagged Easter, Grandma, Grandma Tell Me about Easter, If you want something bad enough, Little Crow, sometimes you have to find a way to make it yourself. Bookmark the permalink.